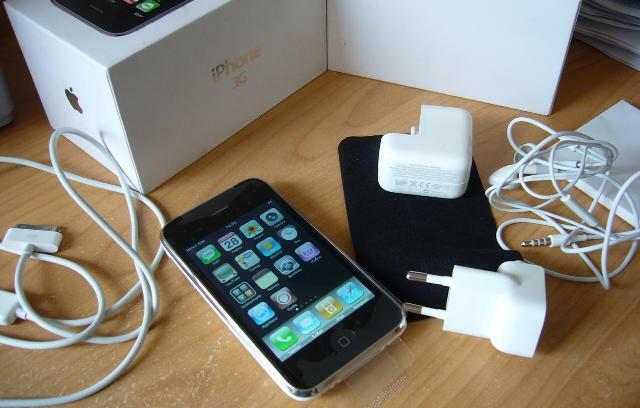 The blogosphere has been speculating on the release of the iPhone 5 for some time now, and its generally accepted that we can expect something ’round about September/October time. BGR reports that one of its ‘high-level’ contacts at AT&T, the US mobile phone network, has told them that the company’s VP has confirmed to a handful of staff that the iPhone’s next incarnation will indeed launch in early October. We wrote earlier this month that the iPhone 5 was reportedly being delivered to carriers for testing, so this news direct from a major carrier would certainly make sense. So…the iPhone 5 to be announced some time in late September for an early October release? Don’t bet your house on it, but it is looking increasingly likely.